Southeast Missouri State University brings more than 9,000 students to Cape Girardeau from outside the county yearly. These students contribute revenue to the city; many of them need a house or apartment to call home for four years. The University requires students to live on-campus during their first two years of attending classes, unless the student is from within a 50-mile radius of campus and chooses to commute. According to Dr. Kendra Skinner, director of residence life, approximately 20 percent of freshmen students commute to campus, while approximately 27 percent of Southeast students — or 3,000 of the 11,000 total Southeast students — live in one of the 21 residential buildings on campus. She says university housing is typically at 90 percent capacity, with prices for community-, suite- and apartment-style rooms ranging from $2,445 to $3,285 per semester. That leaves approximately 53 percent of students, or more than 5,500 people, who need off-campus housing. 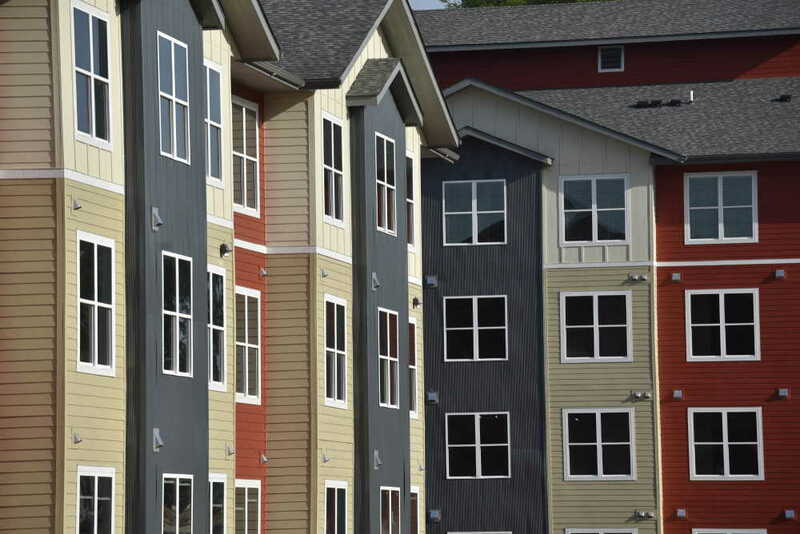 For students who choose to live off-campus, there are more than 7,000 rental units available in Cape Girardeau, according to Alex McElroy, director of development for the City of Cape Girardeau. 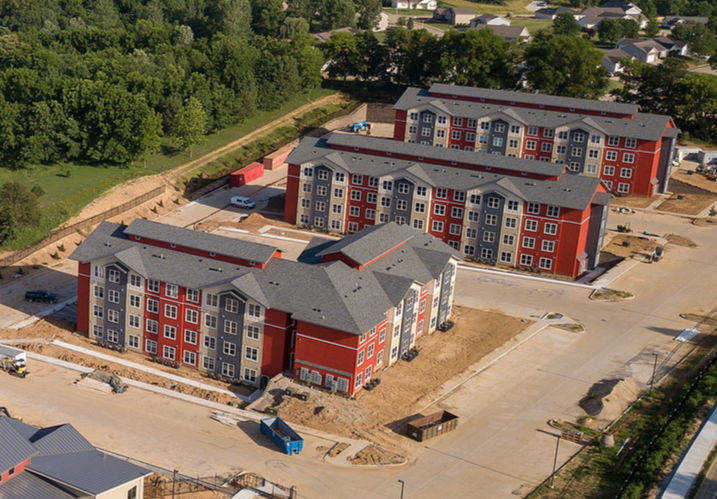 There are an additional 163 apartment units available at Redhawk Commons and, coming in August, 276 apartment units at Legends Cape Girardeau, new upscale student residential communities near the University’s campus. 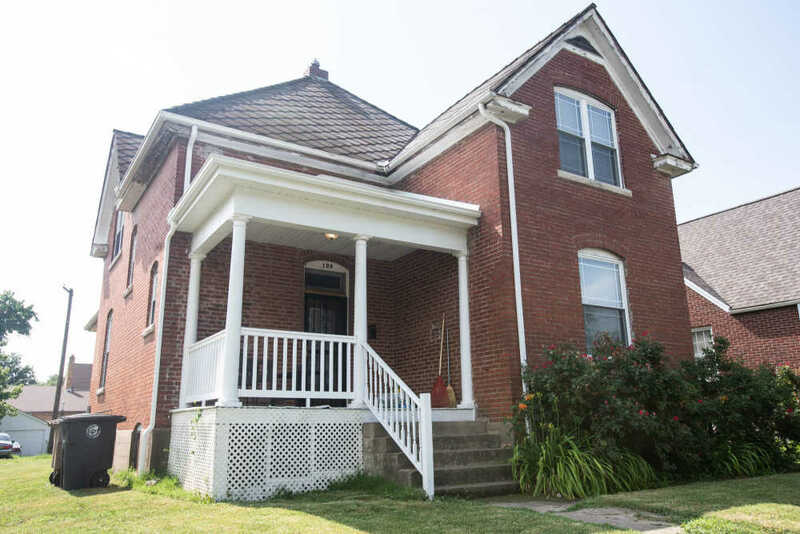 Here’s a look at on- and off-campus housing options available to students in Cape Girardeau. 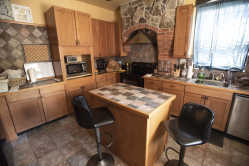 AMENITIES: Living rooms, study lounges, computer lab, game room, laundry room and hearth room throughout the building. Dining facility on the first floor. Also includes internet. 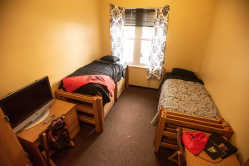 "Research has shown students who live on campus are better connected to the institution," says Dr. Kendra Skinner, director of residence life, of the benefits of living on campus. 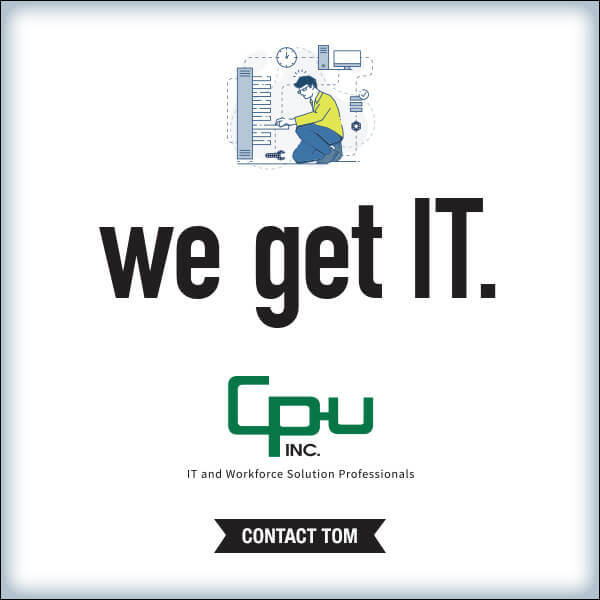 "They are more likely to get involved and take advantage of campus resources, which can lead to higher grades and keep students on track to graduate on time. 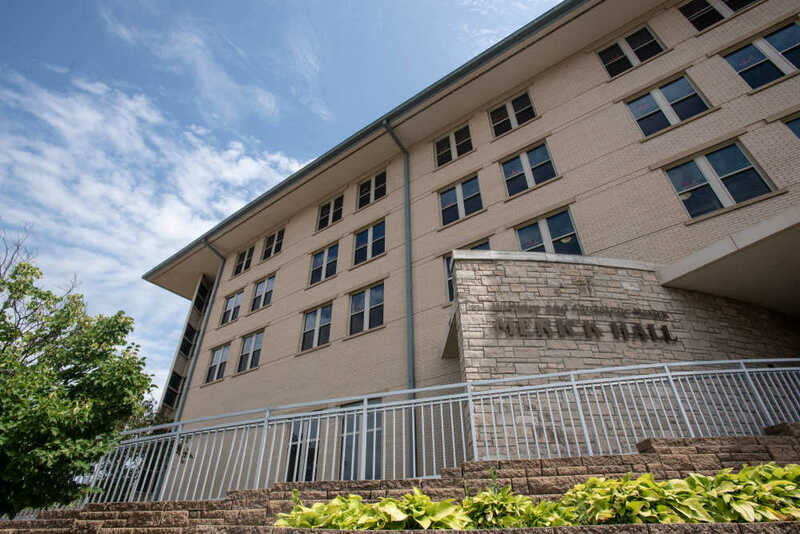 The residence halls provide an opportunity to connect the classroom to out-of-class experiences, through programming." 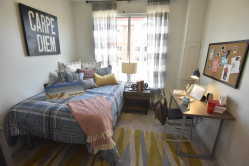 Rooms with shared living range from $495 to $785 per month, based on occupancy and number of bedrooms and bathrooms. AMENITIES: Fully furnished, each bedroom has its own interior private bathroom in this gated community. Washer/dryer, electric, high-speed internet, HD Premium cable package, water, trash and sewage included. Access to all on-site amenities, including disc golf course, dog park, clubhouse, saltwater pool, sand volleyball court, game room, computer lounge and 24-hour fitness center included. "The cost of development is near $29 million," says Jasmine Jones, leasing manager of Legends Cape Girardeau. "Legends strives to maintain upscale student housing and the best customer service within our residential community and the community around us." AMENITIES: All electric. Includes refrigerator, microwave, dishwasher, stove and washer/dryer hookups. "The student can be in a normal neighborhood situation where it's quiet, with families," says Dave Soto of Soto Property Solutions, about one advantage to living off-campus. "They can have more of a normal lifestyle and won't have as many restrictions."